What a relief to know you are in control. My past, present, and future are secure in your perfect plan. Lord, help me seek out your will and follow it to the best of my ability. 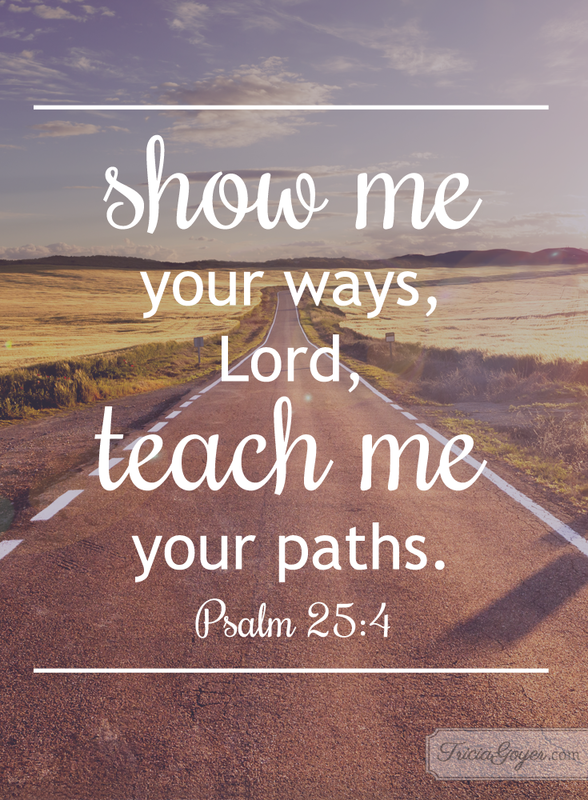 Teach me more about you and your will. Give me faith to trust your ways are better than anything I can imagine. Each day, may I put my hope in you and surrender my plans, expectations, and desires to you.